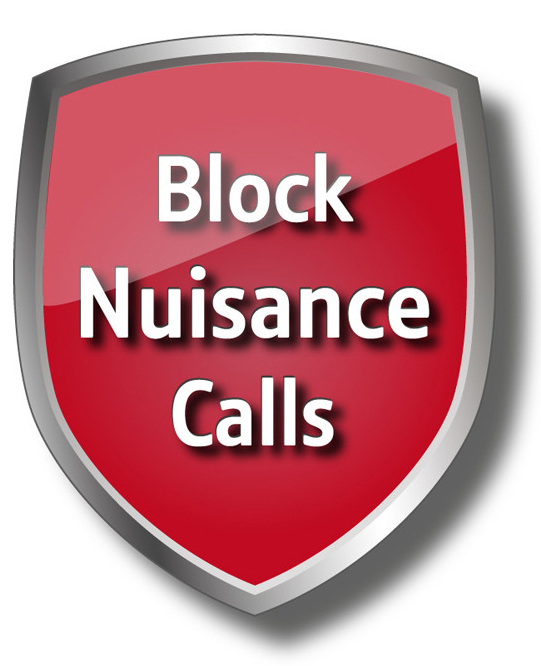 Are you tired of nuisance calls interrupting you and invading your privacy during unsociable hours? If so, the BT 7610 cordless home phone may be exactly what you're looking for, since it allows you to choose the type of incoming calls which you want to block, and you can also specify up to ten phone numbers which you don't want to hear from. 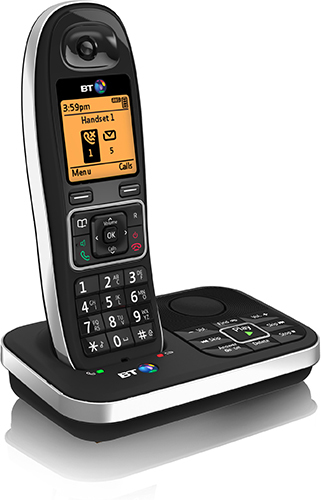 Boasting a stylish and elegant design, the BT 7610 is both modern and presentable. It has a backlit amber-coloured screen for displaying useful call information, and there is a contrast control for your convenience. Setting up the phone is a quick and intuitive process which shouldn't take more than a few minutes, and you'll be able to start blocking out those unwanted calls, as long as you have the Caller Display service from your landline provider. The phonebook provides enough memory for storing up to 200 entries, and there is a 50-number call list as well as a 30-number redial list. The phone uses a type II caller display, so that if the caller's number matches an entry in your phonebook, the name of the caller will also be displayed. There is a built-in answer machine which can record up to 30 minutes of missed phone calls, and you can easily find out how many messages you have waiting for you from the notifications on the screen. The base station itself also provides useful and practical controls to help keep your messages organized, and you can easily add more handsets to the system. 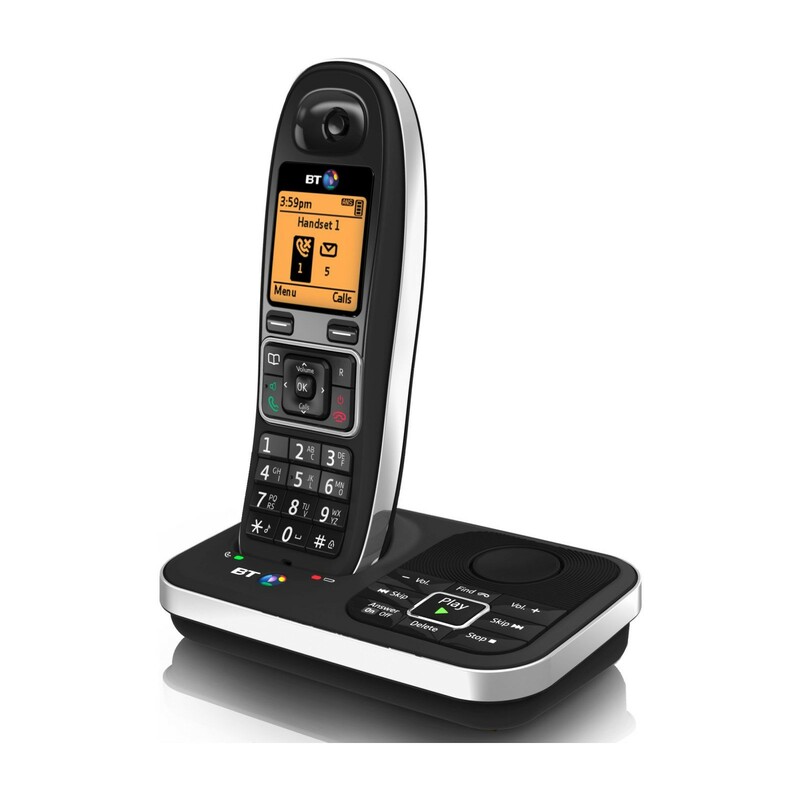 Thanks to its nuisance call blocking and DECT cordless phone technology offering a range of up to 300 metres, the BT 7610 is ideal for both home and business users.